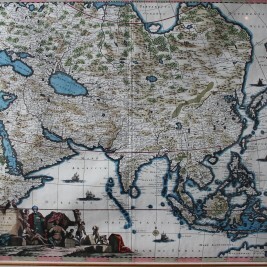 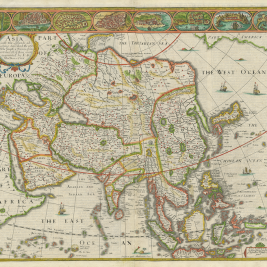 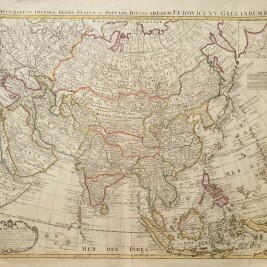 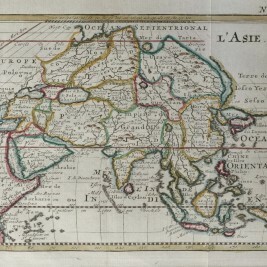 In our online store you can find many antique maps of the Asian Continent. 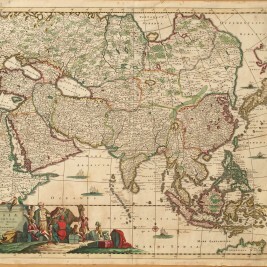 Most antique maps of the Asian continent also depict part of Europe, Africa, the Pacific Ocean, the Indian Ocean and/or the Arctic Ocean. 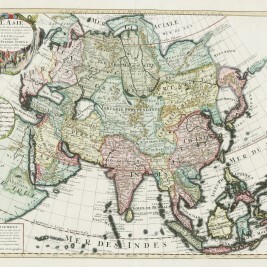 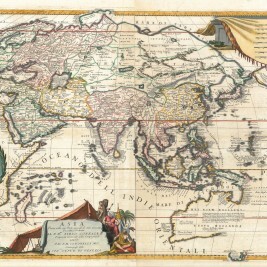 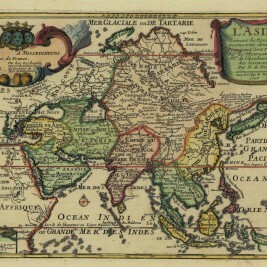 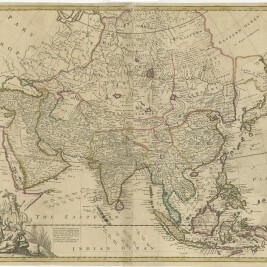 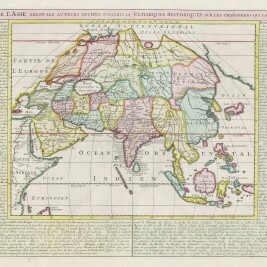 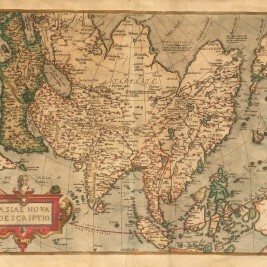 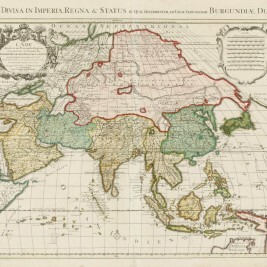 Please visit www.maps-prints.com for more antique maps of the Asian Continent.